Back when my husband and I were living on the East Coast, we attended a moving workshop to prepare us for an overseas move to Japan. The idea of moving halfway around the world was both exciting and extremely terrifying. 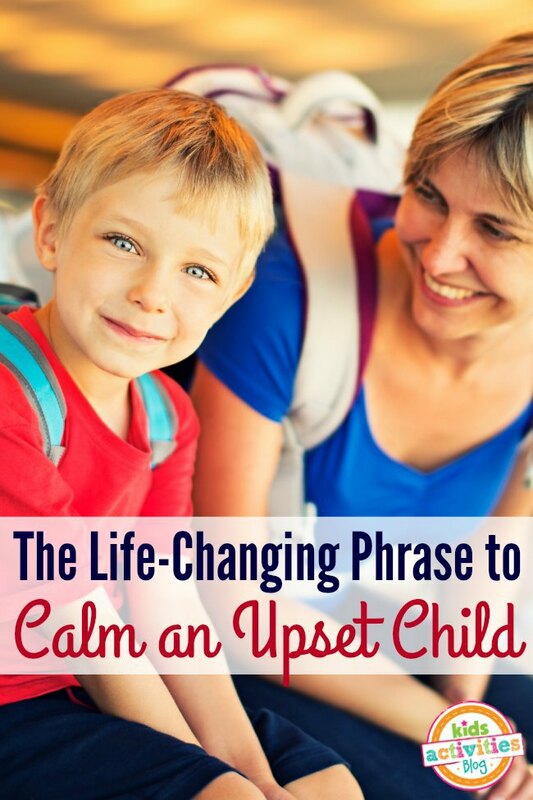 How do you calm an upset child when you are experiencing a day-to-day hiccup or a big life change? During the workshop a counselor came to teach us about helping kids through big life changes. Sitting in a classroom of about 30 people, I did my best to pay attention. But I ™ll be honest, the workshop was boring and my mind was starting to wander. I started daydreaming about the overpriced latte I was going to order from Starbucks after the class ended. Then the counselor said something I ™ll never forget. The secret tip to calm an upset child. No matter if you are experiencing a big life change or an everyday life event, this tip is easily applied to a variety of situations. Use I wish you a thousand —  statements to help your child cope and feel positive about what is upsetting them. I could go on and on, but you get the idea. You can use them in a variety of situations to help your child cope when they are feeling upset. Why I wish you a thousand ¦  statements work. 1. Using the word thousand  helps kids visualize abundance and see something positive that they really want. 2. When your child is upset about something, these statements also help kids to re-frame the idea into a better scenario. 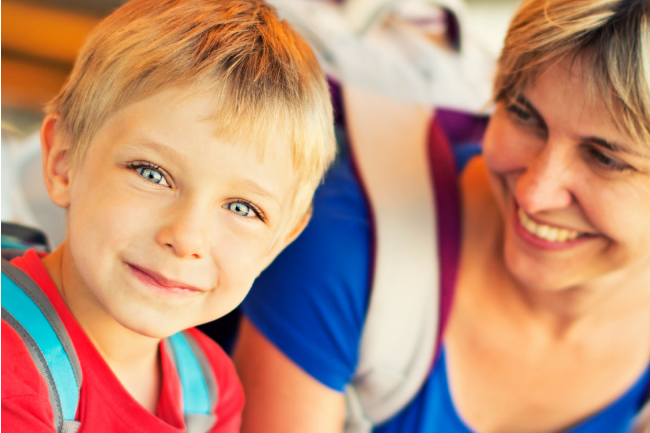 It encourages and helps your child focus on something positive and help them feel happy. They can pretend and fix the problem using imagination. 3. I wish you a thousand ¦  statements perfectly suit the brain development of younger children, and uses their greatest asset ”the imagination ”to solve a problem. Children (ages 2-8) don’t yet have the ability to fully distinguish what is impossible from what is unlikely to happen but could technically happen. Thus, using fantasy statements calms your child and helps them process stress. It allows your child to believe that, yes, they could (possibly) have a thousand friends when they move to a new home. 4. Fantasy play, such as I wish you a thousand ¦  statements, can help your child succeed in additional areas. Children who use fantasy play are more creative, have greater social understanding and are more inclined to empathize with others. 5. When parents empathize with a child’s emotions, it makes the situation feel less stressful and easier to bear. I wish you a thousand ¦  statements help your child know that you truly understand their upset feelings. Running off to grab our overpriced lattes, we walked out of the session cautiously optimistic about our impending move. A few months later, we found our new home in Japan, and I know there’s a part of you wondering if my son made a thousand friends here. He didn’t make a thousand. He made 10 beautiful and amazing friends that will be a part of his heart and our lives no matter where our journey takes us in the world. It’s enough to make me wish him a thousand friends all the places he goes.